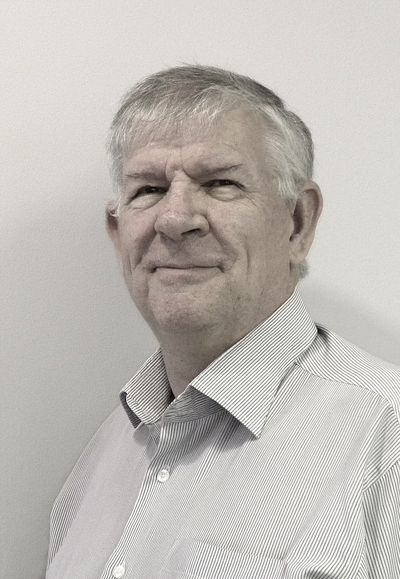 Founding member of J Hamel & Co and practicing as Registered Accountants and Auditors since 1992. Previously a partner in two auditing firms, e.g. Van Zyl, Hamel & Jordaan and Lloydsteyn. 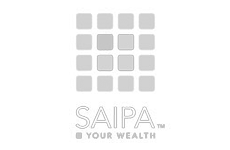 We have established a client portfolio consisting of companies, corporations, schools, clubs, trusts, attorneys, doctors, share dealers, estate agents and individuals. The business spectrum of clients include wholesalers, retailers, manufacturing, engineering, medical specialists, films producers, mining, farming, property and investment companies. 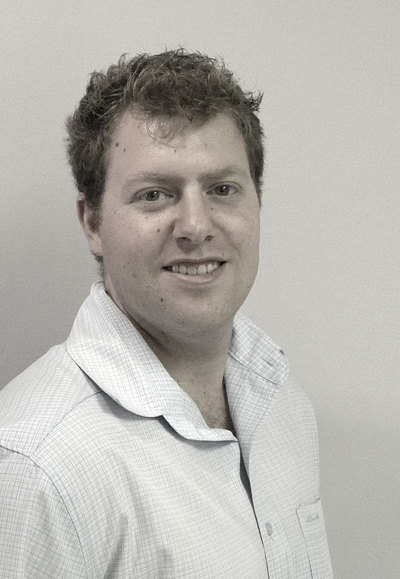 Johann joined the firm in 2011 after successfully completing his articles with Deloitte. He quickly got involved with the audits of the larger clients in the firm’s portfolio. He has a strong focus on technical compliance for his clients, resulting in lower business risks. He is an avid business networker and has a passion to connect individuals and companies that have business synergies. He believes in continues improvement and eagerly develops firm policies and best practise implementation. 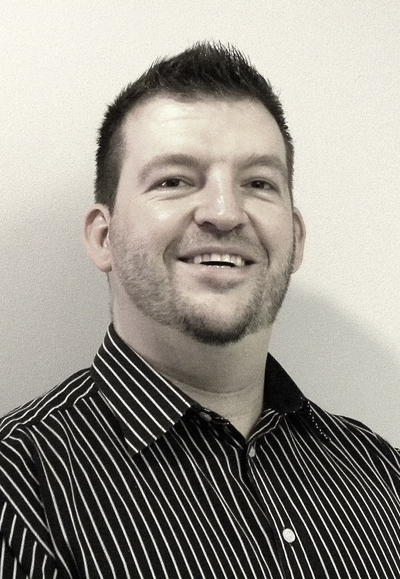 Dirk joined the firm in 2012 after successfully completing his B.Com Chartered Accounting degree at North West University. He quickly got involved in the tax department after his articles commenced. He became manager in January 2015 after completing his board exams and has since been promoted to Partner. His passion for tax is imminent when performing his duties. He is currently also busy with a Master’s Degree in Taxation to further improve his specialist knowledge. Preparation and submission of documents for tax audits by SARS. Preparation and Submission of IT14SD declarations. Preparation and Submission of monthly VAT201 declarations. Preparation and Submission of monthly EMP201 declaration. Preparation and Submission of bi-annual EMP501decleration. Registration of tax for individuals, companies, trusts and non-profit entities. Binding Private Ruling (BPR) applications. Voluntary Disclosure Programs (VDP) applications.